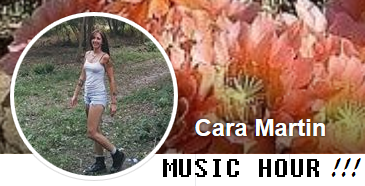 MUSIC WITH CARA 1st SHOW ! HOPE SHOW SHAZIZZ STANDS IN ! KNIGHTS OF THE ROUND TABLE PODCASTS !!! 100 MILLION DOLLARS TO FIX THE WORLD ? FIX OR DESTROY THE WORLD ? SEVEN THOUSAND FEET OF SNOW OUTSIDE? WE ARE THE DREAM TEAM ! VAMPIRES AND DEMONS ARE REAL WAR IS COMING ! FIRST STEP TO FREE ENERGY ! ARE MAGNETS PROOF OF FREE ENERGY ? WHY MAD SCIENCE EXISTS ! CLIMATE CHANGE RIP OFF !!! IDEAS DO NOT WORK ! 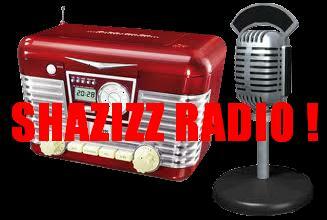 You can help support SHAZIZZ RADIO and VIRTUAL LABS ! 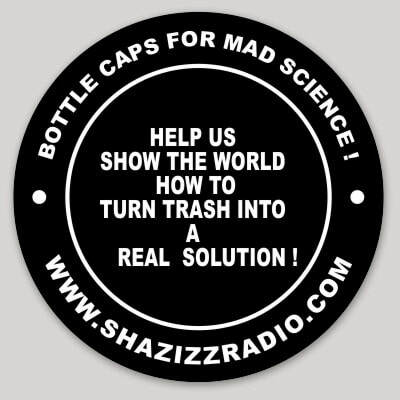 You can help us keep SHAZIZZ RADIO and VIRTUAL LABS alive here. ONLY USE THE BUTTON BELOW IF YOU BELIEVE WHAT WE ARE DOING IS A GOOD THING. 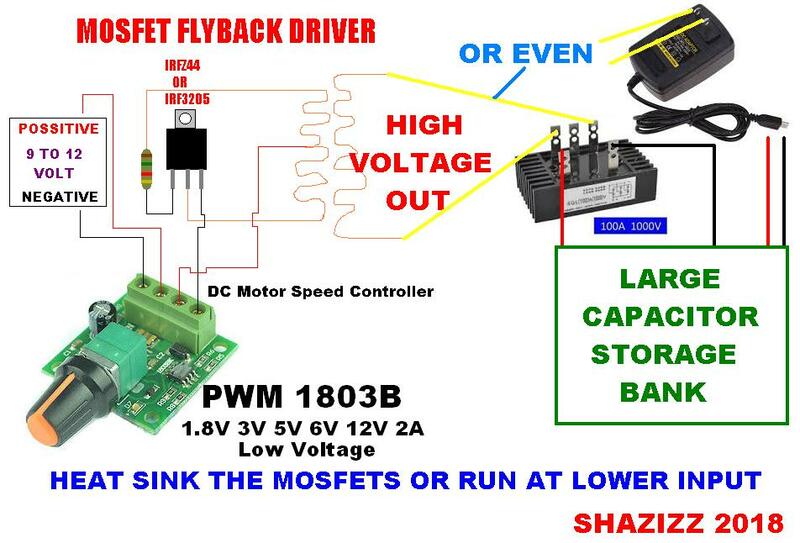 CLICK THE PHOTO FOR INFORMATION ABOUT THE SHAZIZZ MAD SCIENCE COIN. If we are working on a project that you believe in that you wish to support and you wish to help click above. any funds donated will be held accountable with video's and posted receipts as well. Thank you!